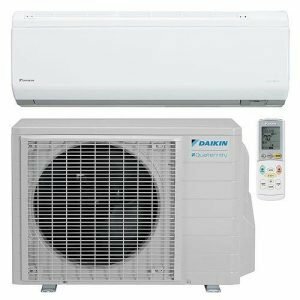 Imperial AC Supply provides Air conditioning, Ductless and Indoor Air Quality units, Accessories and other products and tools in Philadelphia, PA and surrounding areas. Check out what some of our customers are saying about Imperial AC Supply . Contact us today to buy the products. Unique, patented head slides back and forth to switch from 1/4-Inch to 5/16-Inch magnetic hex-head screwdriver. Convenient thumb nut locks tip setting. This HVAC multi-bit driver includes a specialty bit for the installation/removal of common TR-4 Schrader® valves as well as regular 1/4-Inch and 3/8-Inch nut drivers plus Phillips/slotted double-ended bits. 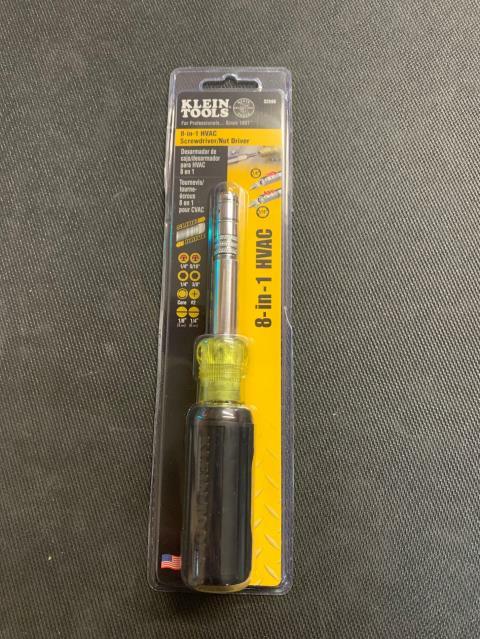 Another 8 in 1 screwdriver being shipped out. On its way to the city of brotherly love.